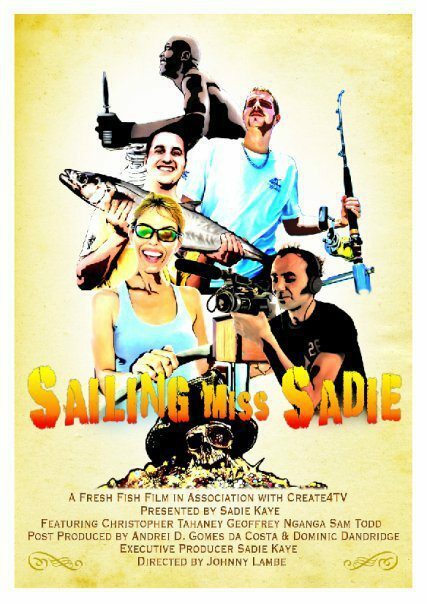 Sailing Miss Sadie Continues to Make Waves! Sailing Miss Sadie The Sequel: Opportunity! She came. She saw. She left.